﻿ How to Bend Welded Steel Pipe? Sometimes we are blind to the welded steel pipe in our daily life and some of us even have not realized the existence of steel pipe. 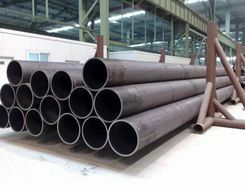 The welded steel pipe is very strong and when you need to bend it into a certain shape for your project, the task is not as difficult as it seems to be. With the help of proper bender, you can easily accomplish your purpose. The main efforts you need to focus on is to pick out the proper pipe bender and to learn how to bend welded steel pipe. How to choose the proper bender? To be short, the selection is based on your demand. 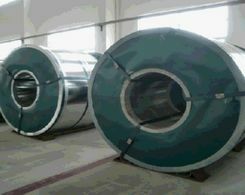 According to the application of the pipe, the bending method is different. If you are not familiar with the usage of bender, it is not recommended to purchase too professional tools. In particular, while the pipes are used for important application and it is impossible to afford any defect. The mandrel bender is the commendatory tool to accomplish perfect bending task. For example, the pipes used for exhaust allow none deformities. The mandrel of the bender is used to insert into the pipes to avoid any imperfection. If the pipes are bent for decorative application, the round shape is the popular option. To achieve such purpose, the roll bender is the recommended tool. The way to use different benders is similar. In advance of turning the lever, the pipes need to be slided into the opening of the bender if you are using the roll bender. When it comes to the mandrel bender, the pipe should be inserted into the mandrel. Then keep turning the lever until the pipes escape from the bender. There are some tips for you to avoid project failure. If you have the privilege of owning digital bender, you can preset the bending process and ease the operation process. To protect your safety, you are forbidden to touch the bender during the operation. The way to bend different types of steel pipes is not too different. But you need to make sure that the bender you choose it possible to meet your demand. 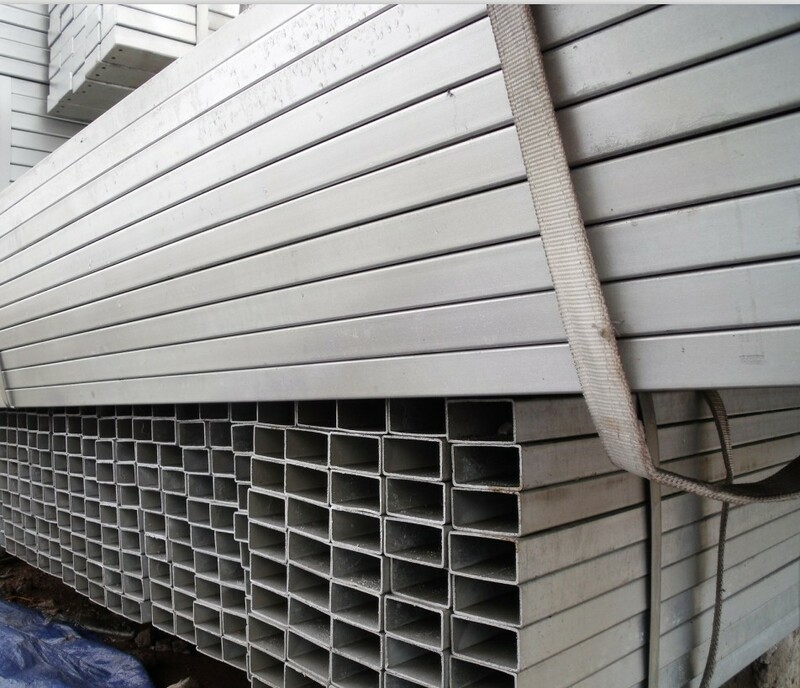 Prev:How to Store API Steel Pipe?